You guys I am so disappointed. When I heard the news, I was like “Pfft yeah right they wouldn’t dare do this to us,” but I was wrong. 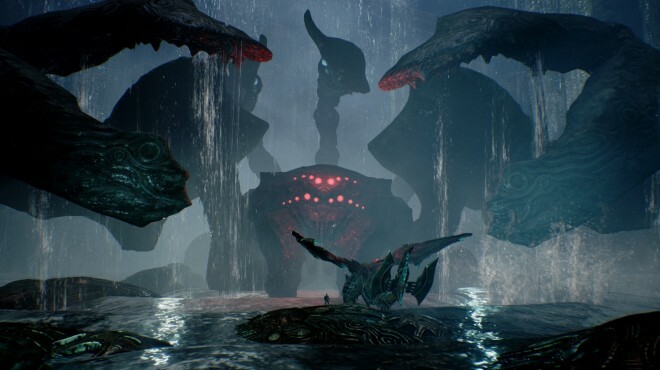 Yes it has been confirmed that the highly, let me repeat that, THE HIGHLY ANTICIPATED action role playing game Scalebound has been officially canceled. Now some of you may read this article and think to yourselves, “No this guy doesn’t know what he is talking about,” or “Oh my god it can’t be God please take me now,” but which ever one you may be I am sorry for being the bearer of bad news. Platinum games was in charge of creating this wonderful world so we knew we were in good hands. 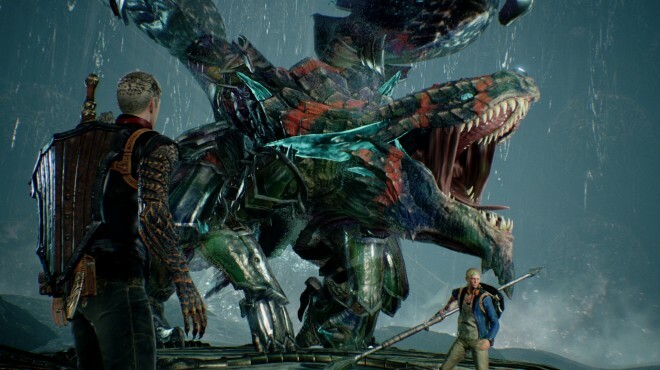 Everyone was talking about Scalebound when it was first shown at Microsoft’s Studios’ press conference at E3 2014. The game was introduced with a cinematic trailer, but game play wasn’t shown until 2015 at Gamescon. With everyone being able to see how the game would function, I think I can speak for most people when I say that we were all enticed and wanted to see more. “At Microsoft, we remain committed to making Xbox and Windows 10 the best places to play games, and look forward to bringing “Halo Wars 2”, “Crackdown 3”, “State of Decay 2”, “Sea of Thieves” and other great experiences to our fans.” Guys this blows, it really does. You were going to be able to control a dragon, you were going to be able to play with other people online and feel like a group of badasses while all of you were riding your dragons! Yes it was a hard decision that was made, but do you guys think it was the right decision? With that being said I know this isn’t a really detailed article, but I just wanted to cut to the chase and let you guys know what is going on in the gaming industry. So thank you very much for taking the time to read this, and I hope you guys have a great day. Make sure to follow us on all of our social media platforms and once again thank you for reading. 23 year old neek, which is a nerd and geek put together. Huge Comic book, Anime, and Disney fan. That's the basic information about me.